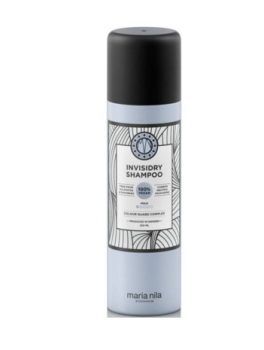 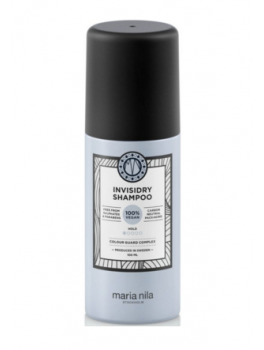 Maria Nila - Sheer Silver Shampoo 350 ml. 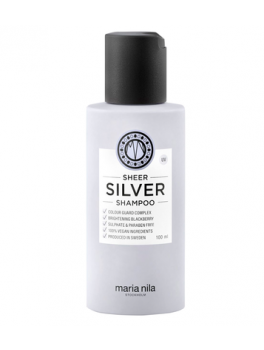 Maria Nila - Sheer Silver Shampoo 1000 ml. 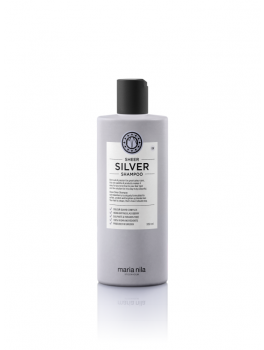 Maria Nila - Sheer Silver Masque 250 ml. 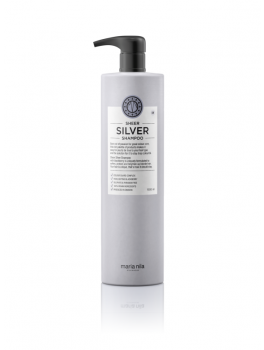 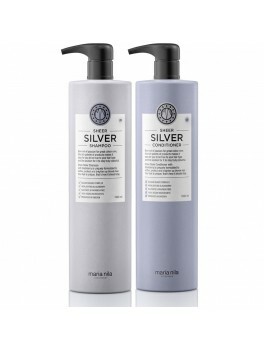 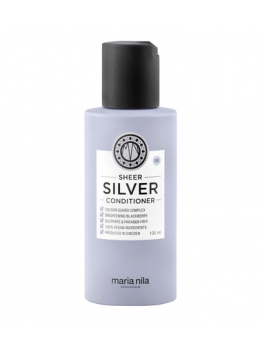 Maria Nila - Sheer Silver Conditioner 300 ml.